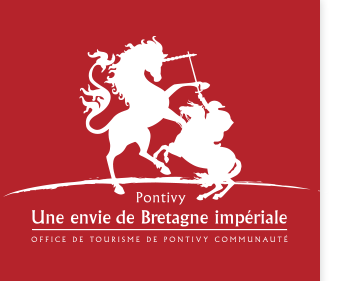 Traditional or contemporary the Pontivy cuisine will take your taste buds on a culinary journey. Located in a pedestrian street in the old town of Pontivy, Le Martray offers traditional cuisine made with fresh produce. The chef's specialities are seafood gratin and fish soup.